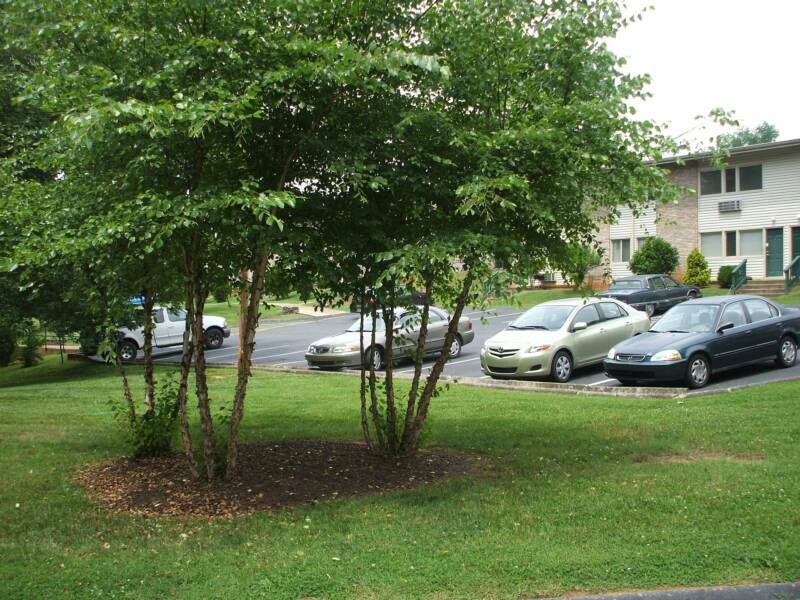 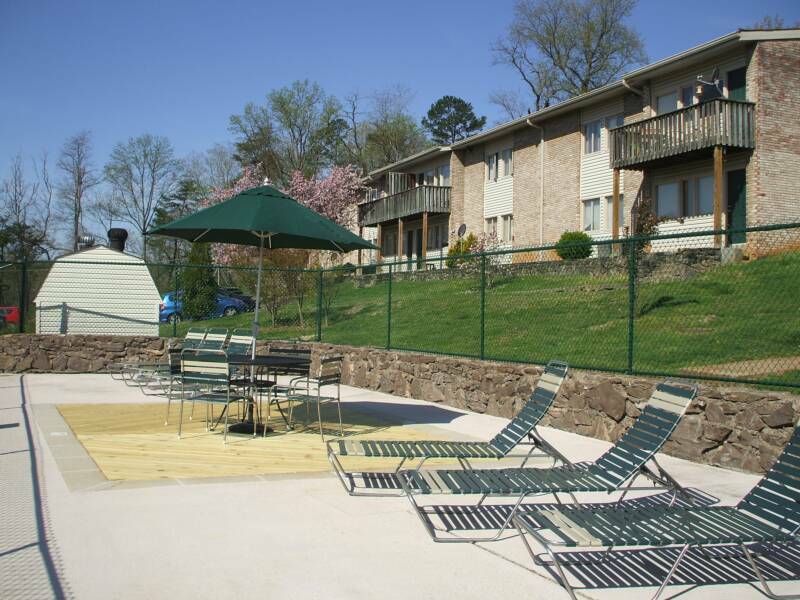 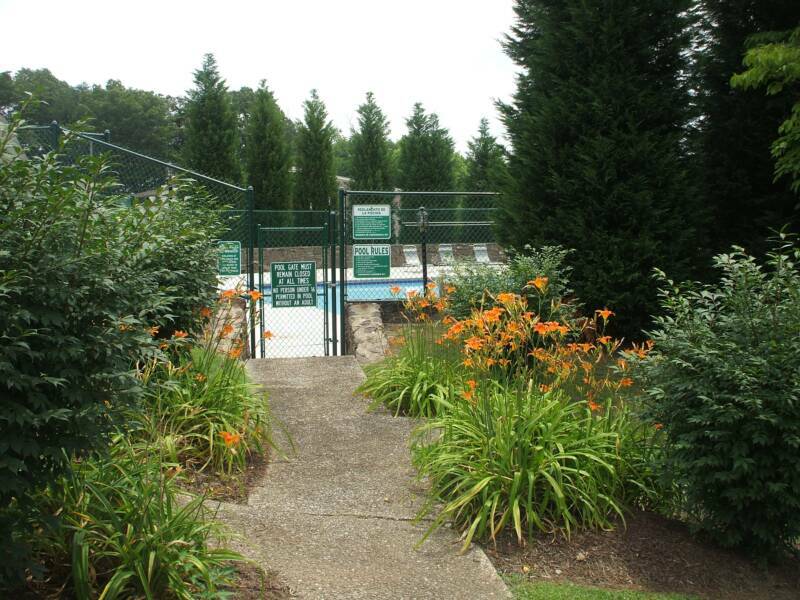 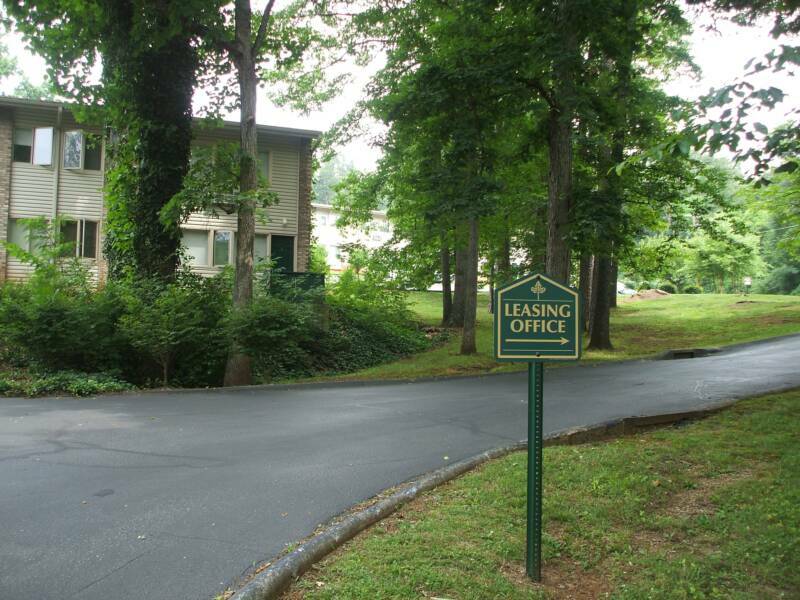 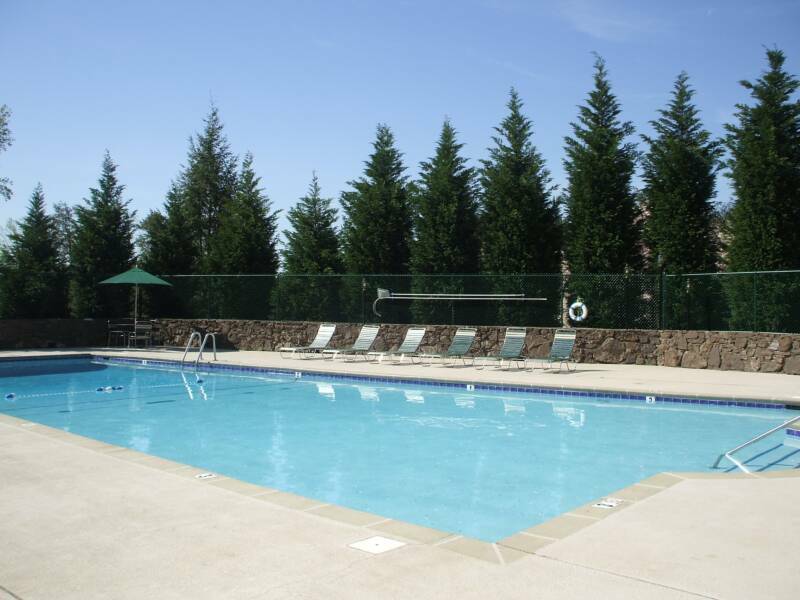 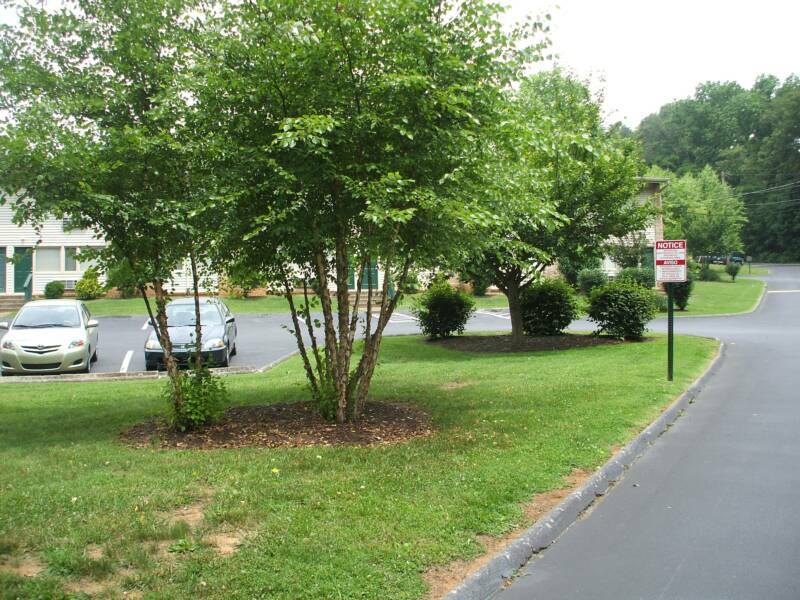 Cherokee Ridge Apartments combines the convenience and efficiency of apartment living with the warmth and friendliness of a true neighborhood. 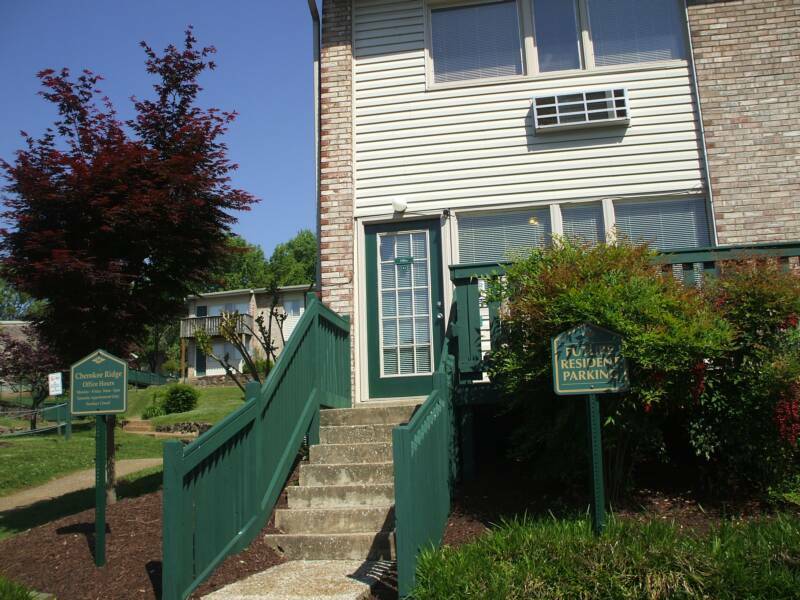 Just minutes from UT, Downtown Knoxville, I-40 & I-75. 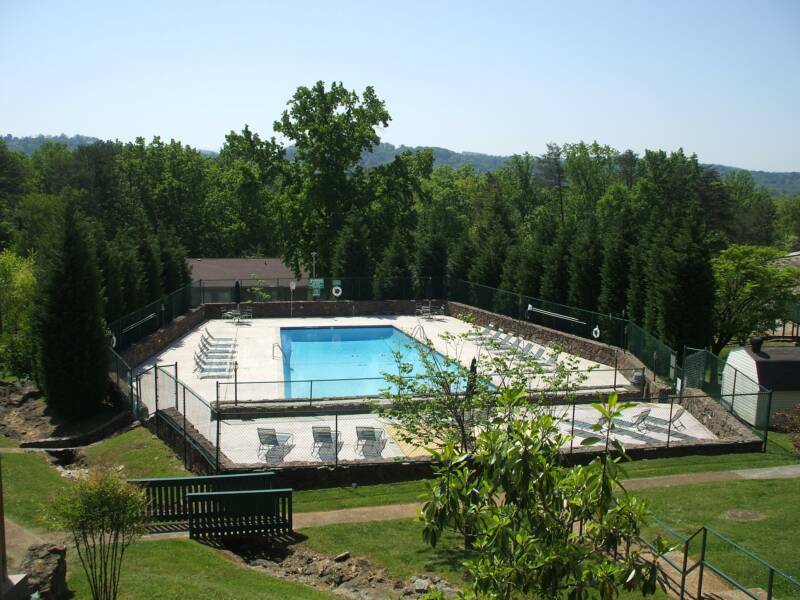 Take a stroll through Cherokee Ridge and enjoy!